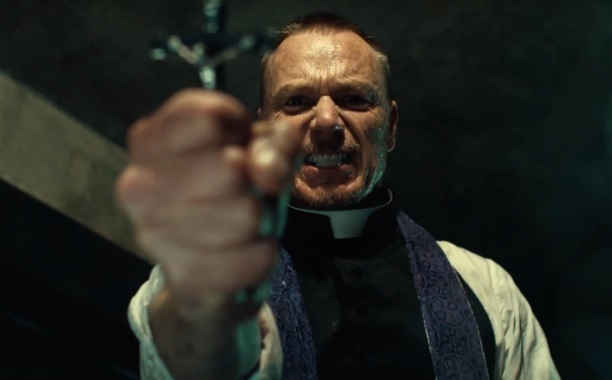 So, regardless of if you think The Exorcist is good property for a TV series or not, its here already and you can check out the trailer below. The series stars Alfonso Herrera, Ben Daniels, Geena Davis, Brianne Howey, Hannah Kasulka, Kurt Egyiawan. According to the blurb, The Exorcist is a propulsive, serialized psychological thriller following two very different men tackling one family’s case of horrifying demonic possession, and confronting the face of true evil.